Hot on the heels of the live record came Loose Nut and In My Head, which showed significant improvement over My War and Slip It In. 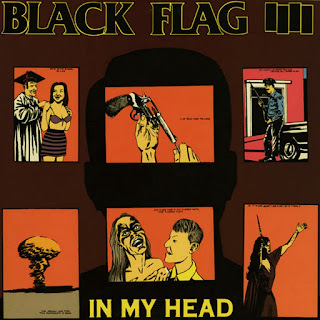 Henry Rollins and Greg Ginn were exploring by-now standard lyrical themes: hate, paranoia, loneliness, anomie, and violence, but framing them around music that was demanding, powerful, and exciting. 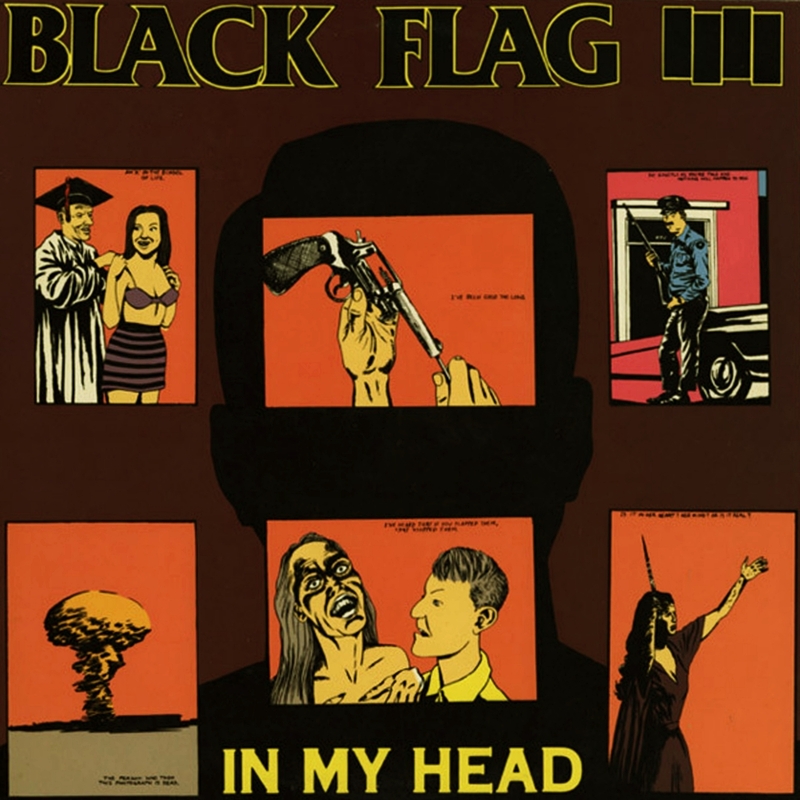 In My Head is the slightly better of the two, primarily because it's a little edgier and uncontrolled, but at this juncture, Black Flag was making some of the best contemporary rock music extant.